Why Choose to Visit Alexandra House Spa? If you’re fancying a spa day, the choice can be quite overwhelming, with lots of options from huge hotel spas through to a small treatment room above a hair salon. So how do you decide which to choose and why choose Alexandra House? Alexandra House Spa is a holistic spa, offering relaxing and soothing treatments including hot stone massage, aromatherapy facials, reiki and reflexology. We purposely don’t offer beauty treatments such as waxing or nails so that we can focus on giving you time to quieten your mind and float into another world. We don’t chat during treatments to allow you to totally switch off and still your mind. We also offer other specialist treatments such as manual lymphatic drainage and myofascial release, targeting specific health concerns by tapping into your body’s natural healing mechanisms. Our highly skilled therapists have a wealth of experience and expertise and care about the health and wellbeing of you as an individual, tailoring each treatment to suit your own personal needs. Our tastefully decorated spa has a Moroccan/Eastern theme, with rich colours and sumptuous textiles. Our stunning Thermal Rooms offer a unique relaxation space to melt away aches and pains and soothe your mind and spirit. Add in soft music, the glow of candles and the aroma of essential oils and the result is a warm, welcoming sanctuary for the soul – a place where you can leave behind the hustle and bustle of everyday life and unwind. We keep the whole spa purposely quiet to give you the space to rest and nourish your mind and body – particularly important in today’s fast-paced society. The Spa is owned by Dr Maxine Stead who has a background in cancer research and a passion for helping people live a better life. Maxine has a keen interest in understanding the underlying science, physiology and psychology of health and wellness, and has a deep belief that many illnesses and dis-eases are caused by an imbalance in the body’s emotional state. Maxine’s knowledge and interest in holistic health underpin the spa’s ethos and offering. 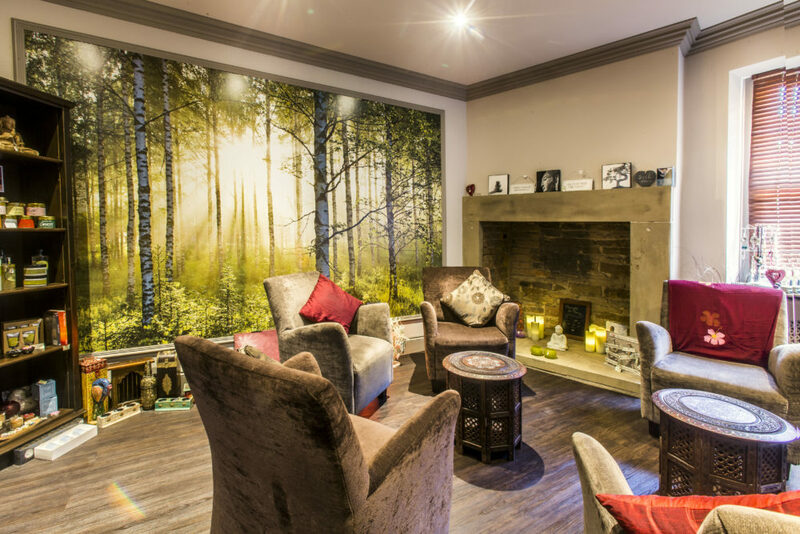 Alexandra House provides the perfect environment to create harmony and balance and is the perfect choice if you are seeking a small, personal, expert, holistic and nurturing spa experience. 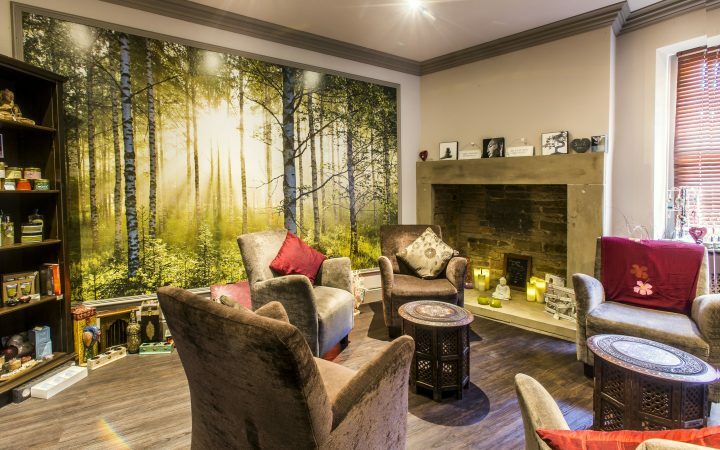 Have you visited Alexandra House Spa before? If not, check out our treatments and special offers here. We look forward to welcoming you to our Spa with a Heart soon.